When & Why EDM was established ? 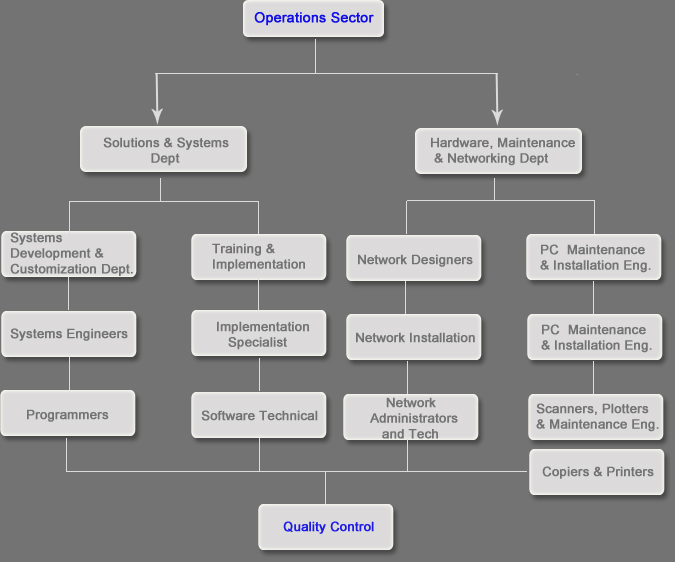 EDM was established at 1997, to extend and provide highly professional integrated system solutions. Presenting Hardware & Software modules. Through the last ten years, EDM gains new customers, contributes in big projects and maintain a long-term customer relationship. 1. Business & Marketing department.